This article is a part of the Chicago Fund for Safe & Peaceful Communities, which offers rapid-response grant opportunities to community-based activities that make neighborhoods safer. 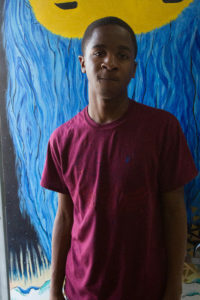 Deshon Hannah was 16 years old when he was shot. It happened after his cousin got into a physical fight with someone across the street from where Hannah hustled drugs on 55th and Halsted on the South Side. In retaliation, Hannah says, his cousin’s adversaries later caught up with them a few blocks away and pulled out a shotgun. “‘Which one you want?’” Hannah recalls the gunman asking another man, who pointed at Hannah. Hannah ended up at John H. Stroger Hospital, where he stayed for a week. A trauma specialist from Healing Hurt People Chicago wanted to help him leave the street life, but Hannah wasn’t ready. A year later, in 2016, Hannah’s cousin was shot. This time, Hannah was ready to change his life. 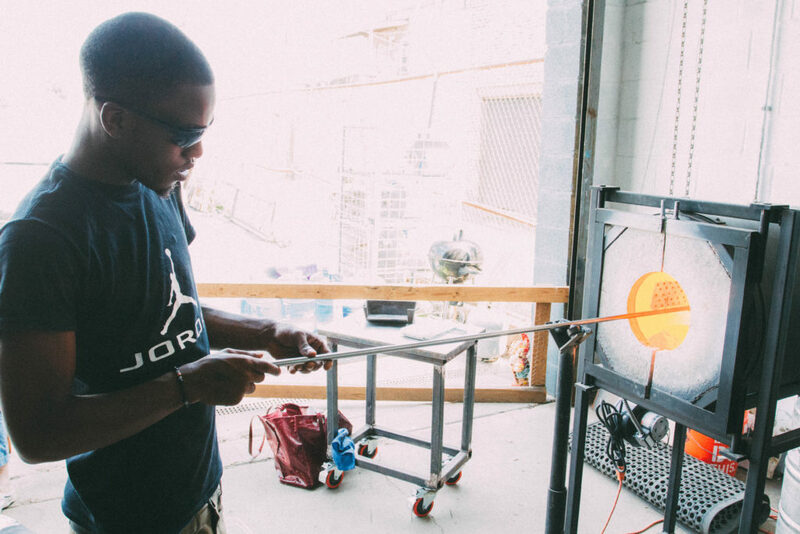 He joined Project Fire, a partnership between ArtReach Chicago and Healing Hurt People Chicago that uses glassblowing as a form of trauma therapy for victims of gun violence. On Sept. 28, Project Fire is partnering with glass paperweight dealer The L.H. Selman Gallery for a glassmaking demonstration at the Project Fire Studio. 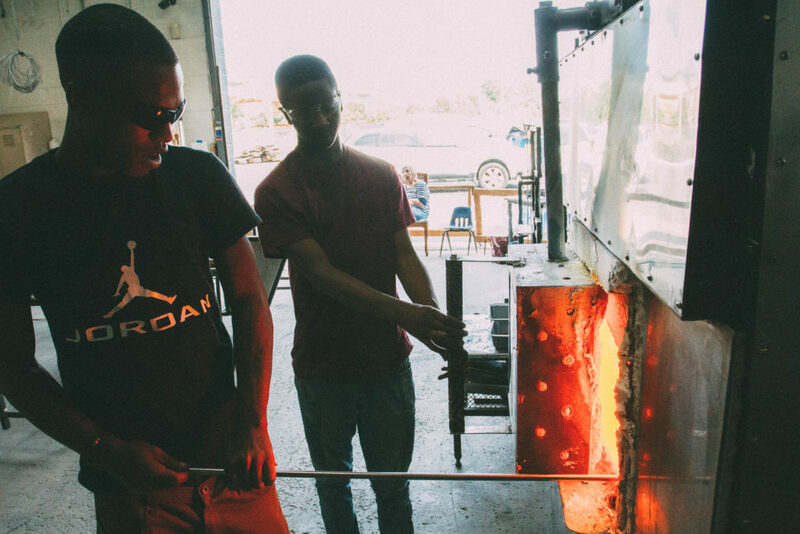 With the help of a grant from the Chicago Fund for Safe & Peaceful Communities, Project Fire was able to fund a portion of its summer glassblowing program and the Sept. 28 event with Selman Gallery. 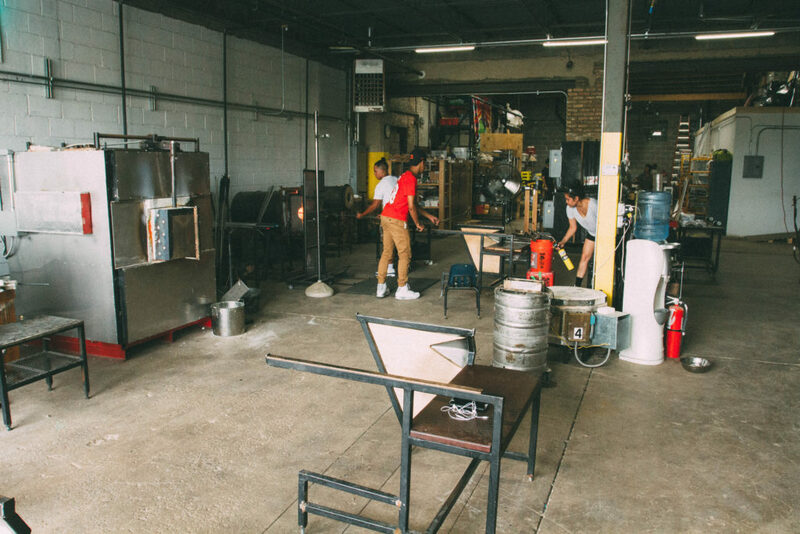 “They [Selman Gallery] are bringing glass artists from around the world and they are inviting the public to come blow glass with Project Fire participants,” says Marine Tempels, the development director at ArtReach Chicago. 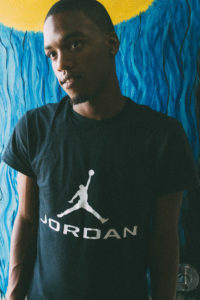 Angelo Pillow is a recent addition to Project Fire The 15-year-old Collin Academy High School student was shot while walking home from the store in his Washington Park neighborhood. After spending four days in the hospital, Pillow had a lot of pent-up frustrations inside of him. 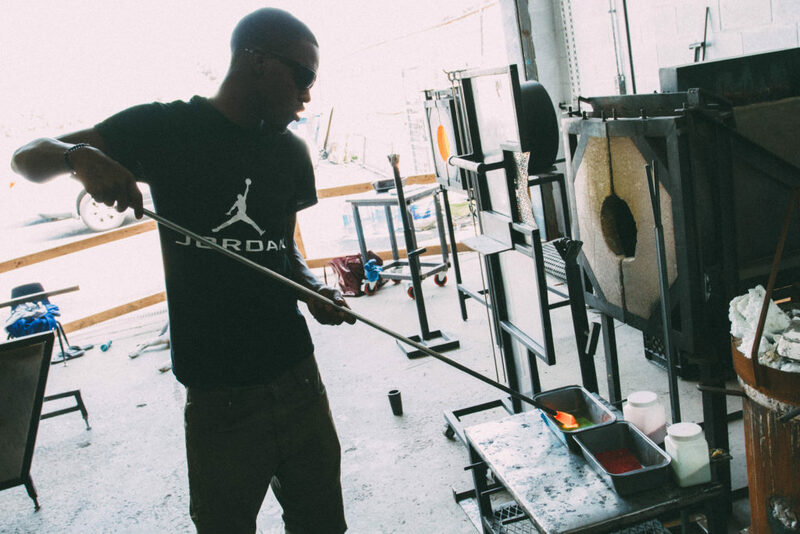 Joining Project Fire, and learning how to blow glass, helped him focus on something other than his trauma. Hannah agrees. Glassblowing involves extreme heat – placing molten glass into a furnace at a temperature of about 2,000 degrees Fahrenheit. Therefore, glassblowers are at risk of severe burns if distracted or careless. Prior to joining Project Fire, Hannah only focused on making money in the streets. Now he’s thinking about going back to school. 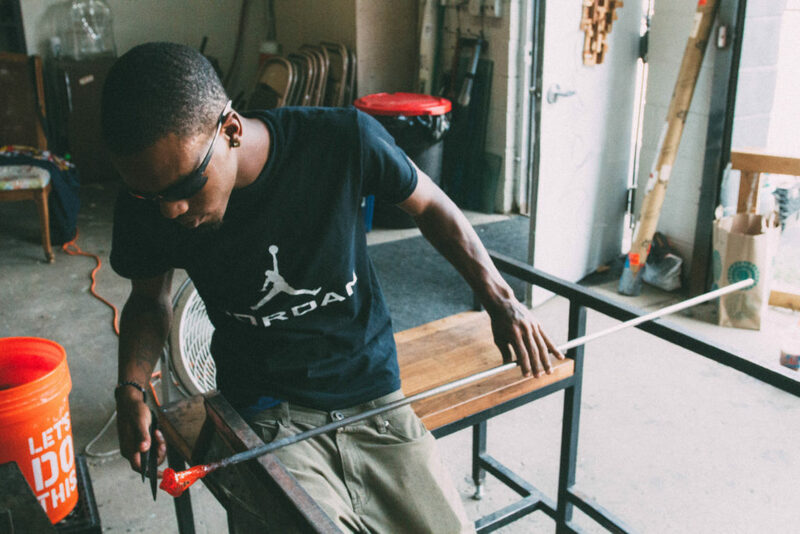 He thanks Project Fire for not only teaching him the art of glassblowing, but also how to stay focused in the outside world.